Want to help a truly needy child in the 3rd world? Want to see him or her flourish over the years and grow up and have a nice family? That was our dream and God made it reality! That’s us (Bob and Joy) in the back row on the right in the above photo. Where are you most needed? How can you be most helpful? Are donations used for administration or fundraising expenses? Is the ministry working to prevent children becoming orphaned, or just treating symptoms of the problem? Timothy House is a small ministry with the right answers to these questions. Step 3: Take Action! Get Started Now! Read and share encouraging Orphan Stories. Start here! Become an Orphan Advocate. Be an integral part of orphan ministry! Start here! 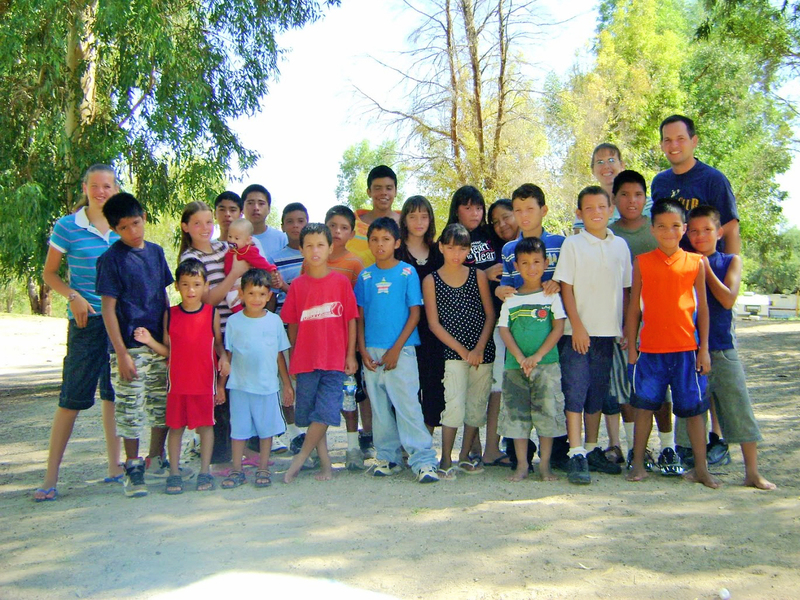 Visit Casa Timoteo in Mexico – it is a safe and easy to get to 3rd world orphanage destination! We are only an hour south of the US border, only 2 hours south of Tucson, Arizona.